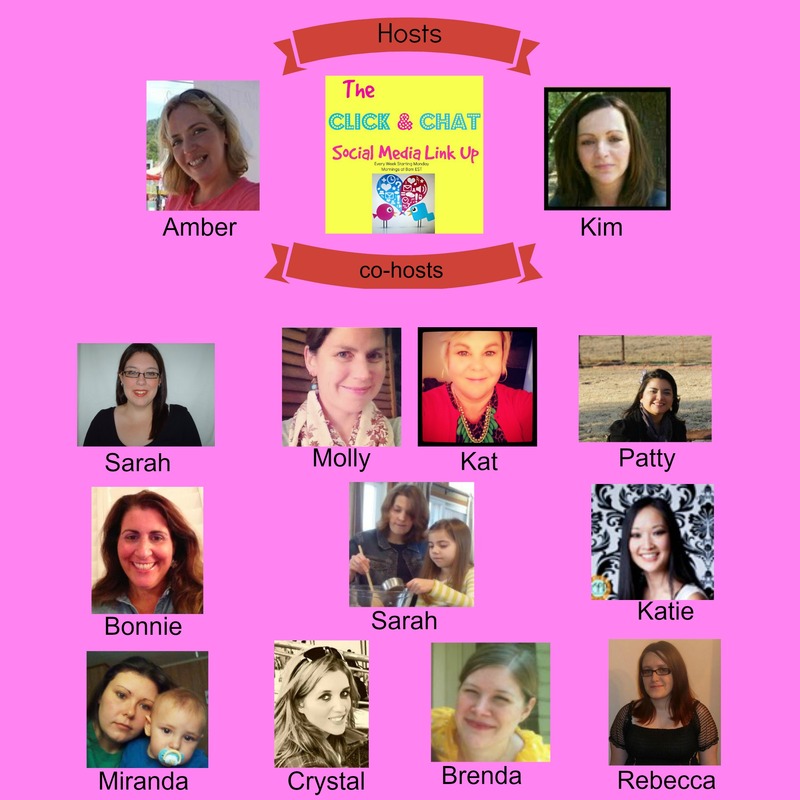 The Click & Chat Social Media Link up Party #15! This month we are excited to announce that this linkup will appear on 13 amazing blogs!! That is 13 times the exposure for you and your links! Ladies! I love to stop by your party each week. Please come and party with us tonight at 7 pm. We would love to have you!